The Finance Ministry issued an 11-point clarification on the changes made in the Budget 2016-17 on tax treatment for provident fund and NPS (National Pension Scheme). 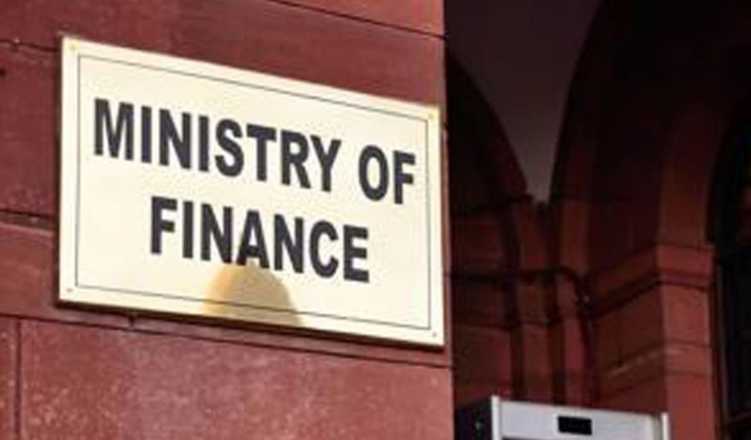 “There seems to be some amount of lack of understanding about the changes made in the General Budget 2016-17 in the tax treatment for recognized Provident Fund & NPS,” the Finance Ministry said in a statement. 1. The purpose of this reform of making the change in tax regime is to encourage a number of private sector employees to go for pension security after retirement instead of withdrawing the entire money from the Provident Fund Account. 2. Towards this objective, the Government has announced that 40 percent of the total corpus withdrawn at the time of retirement will be tax exempt both under-recognized Provident Fund and NPS. 3. It is expected that the employees of private companies will place the remaining 60 percent of the Corpus in Annuity, out of which they can get a regular pension. When this 60 percent of the remaining corpus is invested in an annuity, no tax is chargeable. So what it means is that the entire corpus will be tax-free, if invested in the annuity. 4. The government in this Budget has also made another change which says that when the person investing in annuity dies and when the original corpus goes in the hands of his heirs, then again there will be no tax. 5. The idea behind this mechanism is to encourage people to invest in pension products rather than withdraw and use the entire Corpus after retirement. 6. The main category of people for whom EPF scheme was created are the members of EPFO who are within the statutory wage limit of Rs.15,000 per month. Out of around 3.7 crores contributing members of EPFO as on today, around 3 crore subscribers are in this category. For this category of people, there is not going to be any change in the new dispensation. 7. However, in EPFO, there are about 60 lakh contributing members who have accepted EPF voluntarily and they are highly-paid employees of private sector companies. For this category of people, the amount at present can be withdrawn without any tax liability. We are changing this. What we are saying is that such employee can withdraw without tax liability provided he contributes 60 percent in annuity product so that pension security can be created for him according to his earning level. However, if he chooses not to put any amount in Annuity product the tax would not be charged on 40 percent. 8. There is no change in the existing tax treatment of Public Provident Fund (PPF). 9. Currently, there are no monetary ceilings on the employer contribution under EPF with the only ceiling being that it would be 12 percent of the salary of the employee member. Similarly, there is no monetary ceiling on the employer contribution under NPS, except that it would be 10 percent of salary. 10. Now the Finance Bill 2016 provides that there would be a monetary ceiling of Rs. 1.5 lakh on employer contribution considered with the ceiling of the 12 percent rate of employer contribution, whichever is less. 11. We have received representations today from various sections suggesting that if the amount of 60 percent of the corpus is not invested in the annuity products, the tax should be levied only on accumulated returns on the corpus and not on the contributed amount. We have also received representations asking for not having any monetary limit on the employer contribution under EPF because such a limit is not there in NPS. The Finance Minister would be considering all these suggestions and taking a view on it in due course.